Roman ruins dot the landscape of many cities and towns along the Croatian coastline, and Medulin is no exception. The archeological site at Vizula, and the remains at Vrcevan Hill, St. Petar, and the nearby tombs all speak to the Roman influence. Medulin escaped notice for much of history, however, the town upon which it is built was destroyed by the Romans after they took notice in the 2nd century. The settlement did not change much until its growth under Venetian rule, with continued emphasis on fishing and farming. The highlights that draw today's tourists have more to do with the sandy beach at Bijeca, or the rocky Belvedere shore, and the clean, modern hotels that host thousands of tourists during the busiest of seasons. Visitors can mix discos, dining, dancing, and music, with views of 15th century Glagolitic writing on ancient church walls, enjoying a rewarding experience that spans the ages, lounging in contemporary comfort. Medulin lies in a harbor protected by a cape, making it an ideal spot for boating, camping, diving, and simply enjoying nature along Medulin's 80 km of intricate coastline. 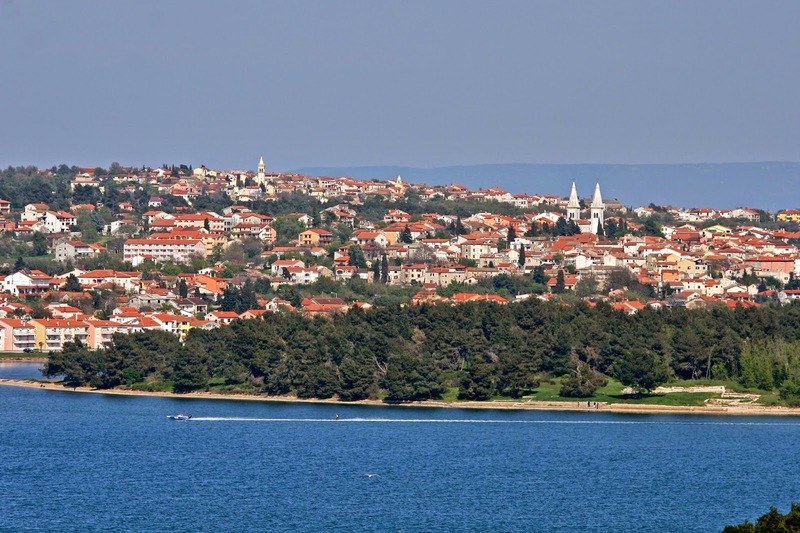 Medulin is a small town in the southern part of the Istrian peninsula in Croatia with a population of about 3,000. See Best of Istria Google Map for additional recommendations of places to see and things to do in Medulin.